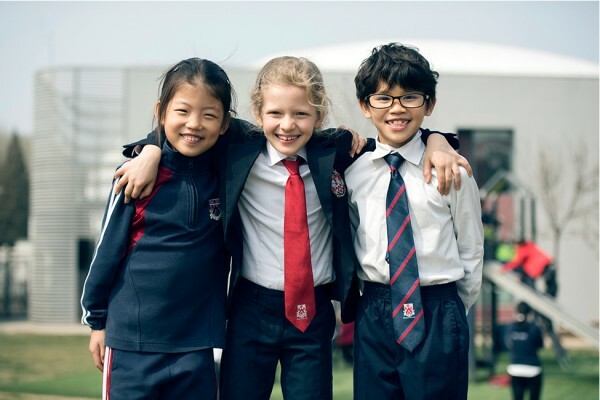 Dulwich College Beijing educates children from age 1 to 18. The primary teaching language is English, with a Dual Language approach in Mandarin and English in Early Years. 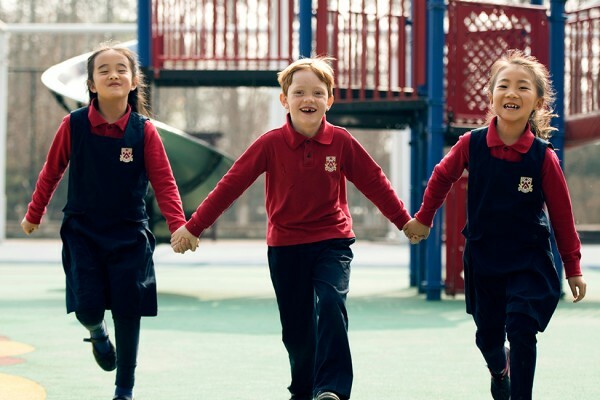 Children up to age 5 follow the Early Years Foundation Stage, and from Year 1 to Year 9, they follow the National Curriculum of England and Wales, which is enhanced to meet the needs of our international student body. 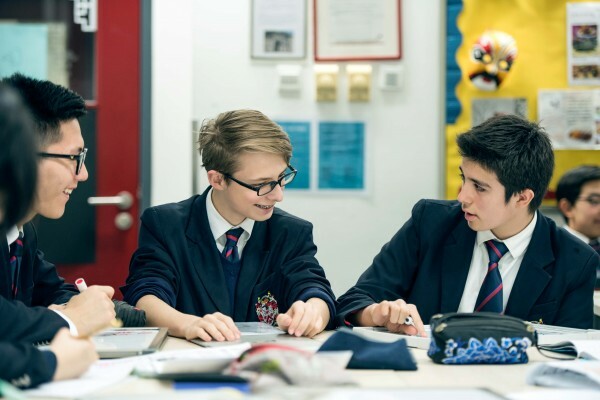 In Year 10 they begin the IGCSE (International General Certificate of Secondary Education), a rigorous two-year course that requires students to take a broad range of subjects covering maths and sciences, English and foreign languages, and the humanities. It culminates in exams at the end of Year 11, and prepares students well for the two-year International Baccalaureate Diploma Programme (IBDP) starting in Year 12. Early Years includes Toddler to Year 2 (ages 1 to 7) and provides a purposeful introduction to learning. Children learn communication, listening, problem solving and perseverance.